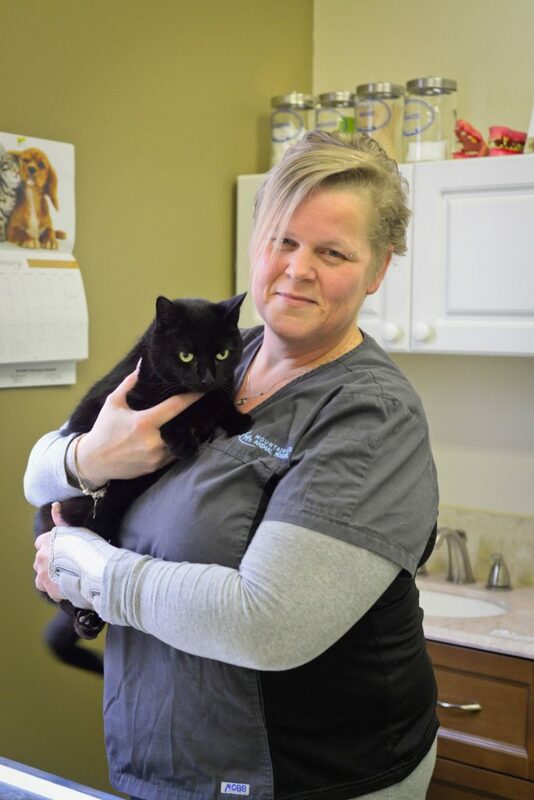 I have been working in the animal industry for almost 25 years, having started my career in a pet store that was attached to and owned by the Valley Veterinary Hospital in Fredericton, NB. I graduated with honours from the Veterinary Technician program in college in 2008 and have been a part of the MRAH team since then. From as early on as I can remember, I have had a love for all animals. I remember using my allowance money when I was 8-years-old to buy food for local stray cats. I used to build them shelters outside because my mother would not allow them in the house. I would spend countless hours going door-to-door with these cats trying to find them homes and if I could not, I would re-home them. In the past, I have also been active in doing volunteer and foster care work for animal shelters. I joined the MRAH in April of 2008. I chose this clinic because they stand for what they believe in. Their strong values and morals for animal health and welfare were and still is above all else. Also, we have a beautiful and highly dedicated staff! They are all highly compassionate, smart, personable and downright fun to be around! 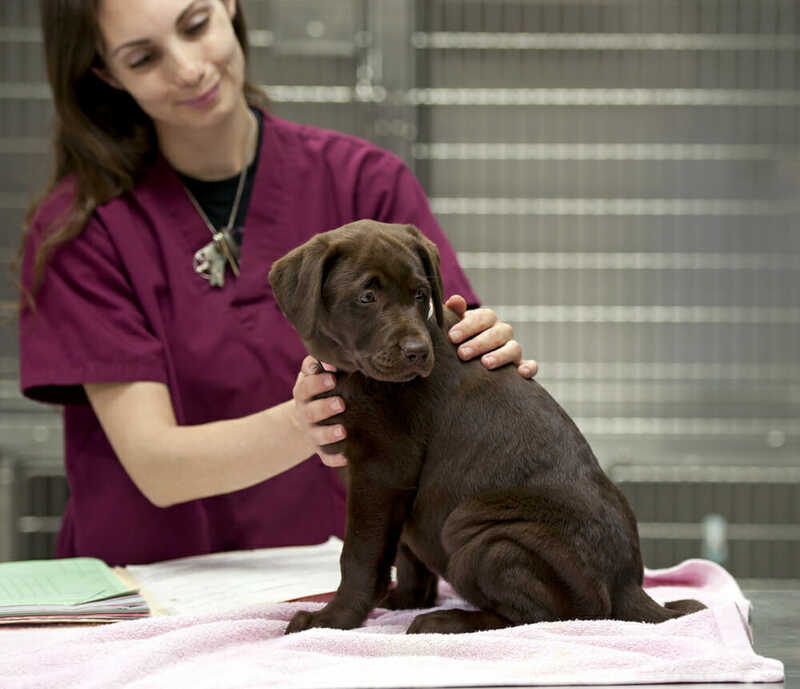 An area of the veterinary industry that interests me is animal behaviour and dentistry. I love everything about my job! I love being and interacting with the animals. There is nothing more rewarding than knowing that I was an integral part in helping to save a life or healing the sick! I love educating the clients about animal health/behaviour. I enjoy meeting new clients and their furry/scaled/feathered family members. We see such a huge array of species come through our doors, so it is very exciting! A fun fact about me is that I ride a motorcycle. My first pet was a kitty named Cuddles.